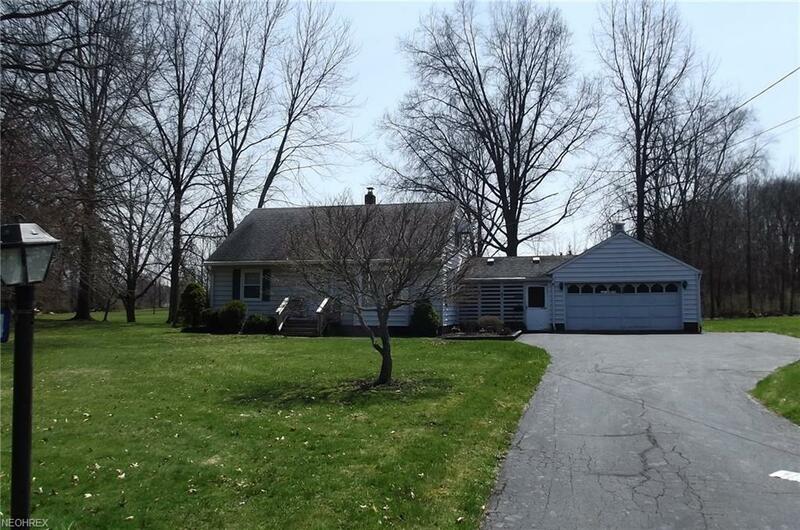 Good family home in Marlington on 1.4 acres. Maintenance free exterior, 3 bedrooms, 1.5 baths. Eat in kitchen, family room leads to private deck. Double attached garage.